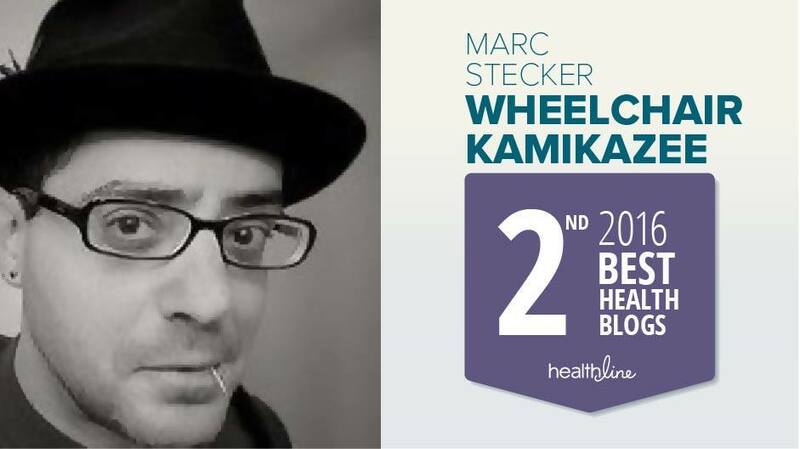 Wheelchair Kamikaze: Is MS Actually A Vascular Disease? Excellent information. I just recently came across the study. It is very interesting. It seems that researchers refuse to think outside the box. This could also explain the heat sensitivity related to MS, as the restricted blood flow doesn't take the heat away from the brain fast enough, and also the fatiguing, as again the blood is not taking away the metaolic byproducts fast enough. 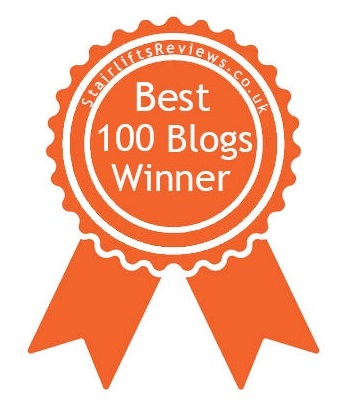 Please take a look at my blog and pick up your award. This is fascinating. I have spinal arthritis with a host of other confusing diagnoses and don't really want to suppress my immune system as a "cure." I wonder then if MS would belong to the realm of autonomic illnesses. Was just thinking...suppressing the immune system with the TNF inhibitors actually causes MS for some people. I don't know why. sorry i dont buy into your thinking that ms is vascular disease. I was tested for vascular disease and found i dont have it but do have ms disease. Hello Marc, A colleague and I just stumbled across your blog and our lives are deeply affected by ms. I was wondering how you heard of this research or how Dr Dake heard of the research taking place with this Dr Zamboni? Anonymous: if you follow the link in the above post, it will take you to thisisMS.com, where there is a forum devoted to this theory. 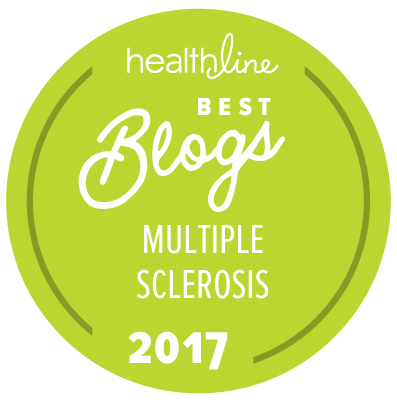 It's a terrific resource on all of the research that's been done, and there are personal accounts of several MS patients who have recently undergone surgery to correct their vascular abnormalities. Just click on the sentence that begins "Here is a link to..."
I would like to know about cost of this surgery/ treatment for a person who is not US citizen and what is the process to get this planned and scheduling with Dr. Dake. Does anyone have contact information for Dr Drake or Dr Zivadinvo? I couple recent articles state they are looking to recruit people in Canada and the US. Big Parma is going to be very angry that a rather simple medical procedure can basically cure MS. There goes their billions of dollars in toxic drugs that they sell to poor individuals struck with MS.
God bless Dr. Zamboni and his vision to see above and beyond what others didn't recognize. We need more radical researches who are couragious to go against accepted trends. hi my name is sandra blyth my little boy sam has ms sam is 6 years old,sam was diagnosed with ms this august when he was 5...we live in scotland..im excited about this news..it sadly has not made any headlines here in scotland my email address is sandrablyth@live.com if anyone wants to contact me. My wife has had MS for 40. We have been using alternative methods for years with some succes. Apparently the MS Society frowns on this amazing and relatively simple procedure and is advising against it. They instead should be funding research for these doctors and see how far they can go with this. After watching for 40 years I am convinced that the MS Society is in bed with the drug companies and will do anything to stop any doctor who would try something new or alternative. It is nothing but a big money industry with nothing to do with curing the patients. 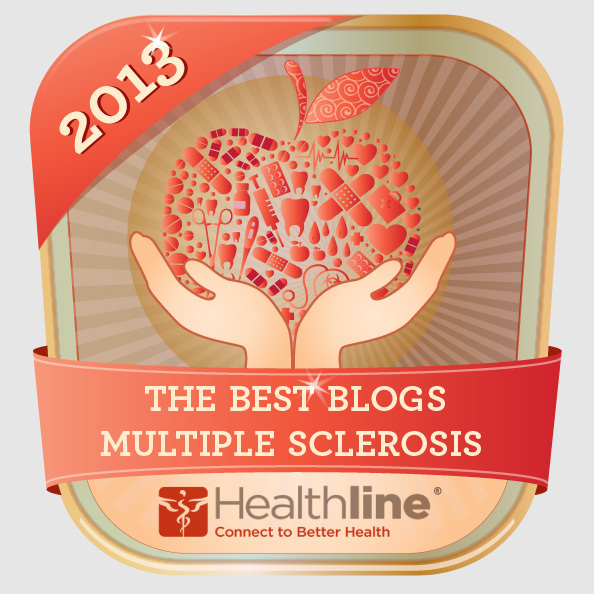 I so agree when people are saying that the MS Society does not want people to try the new Liberation Treatment. All the drug companies want is our money like I mean come on people give us our life back. Response from MS society to CCSVI? Where is it ? Other than the "wait and see", they are scared of going out of business. That is thier goal isn't it? This would mean there is a solution and the donations from the drug companies would not be needed. This, along with LDN, should be covered and supported by the networks. But it's not! Action talks..Where is Obama healthcare? This solution would enable more people to generate tax revenue and and ease the pressure of expensive drugs on insurance companies. Hi,my name is dave.I have been living with MS for almost 20 years now.I agree with the comment that healthcare is tied in with the we don't want a cure drug companys.does anyone know that the drug companys bring in more money than the IRS at tax time each year,it's true! think about it,is it better to find cures for illness? Hi, my name is Marc. The Virginia Mason Clinic in Seattle treated my MS since it was dicovered some 15 yrs. ago. The department of neurology experimented with me for years with Avonex, Ribif and then with Novantrone, all to no avail. Virginia Mason ripped me off in excess of $100,000. With no positive results from the clinic, I finally decided to obtain an opinion from a neurologist at the Mayo Clinic. The good doctor sadly shook his head when he listened to my story. "To be brutally honest", he confided, "there is no successful treatment, as yet, for MS. All the money you spent on medications and doctors' visits was to support the medical industry, nothing else. Continue taking Tegretol to relieve your headaches. Otherwise, live a healthy life as best you can. MS is not a killer desease." (paraphrased). WHY DO YOU SAY MS KILLS, DO YOU KNOW SOMETHING I DON'T!!! 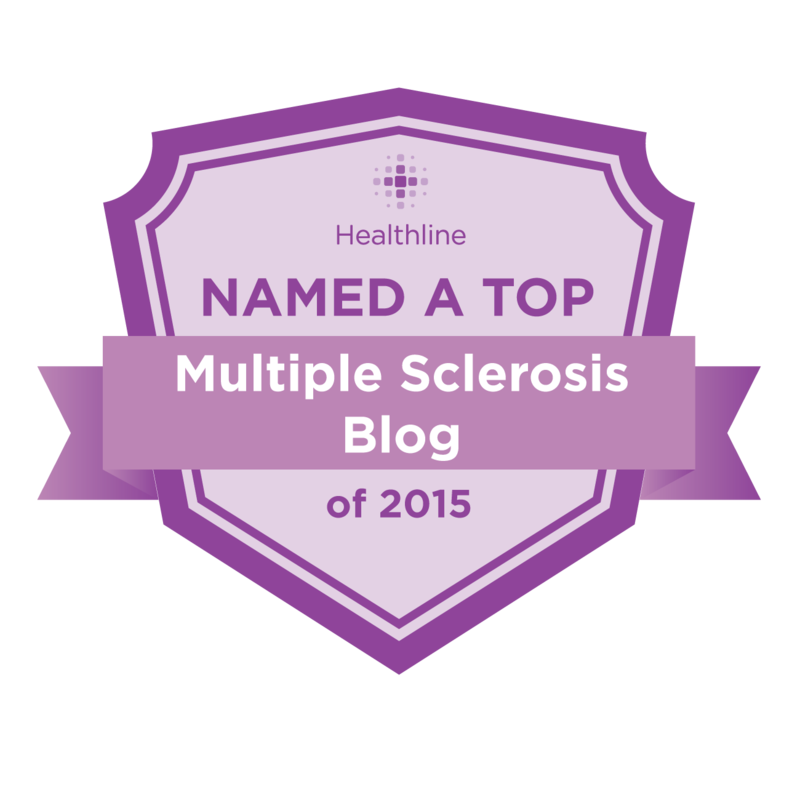 My wife has had MS since childhood, but diagnosed only 25 years ago when she was 40. We have followed the progress of MS treatments and even tried Betaseron until her white blood cell count became too low. She is now quadriplegic, on a ventilator, fed through a PEG tube. 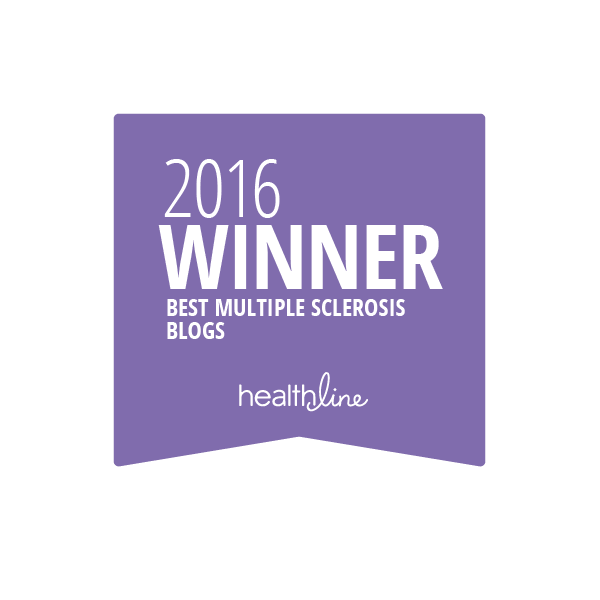 The different "kinds" of MS may reflect different causes / illnesses, rather than just different progression patterns. Remissions occur frequently enough to convince some that what they did / took recently helped cure them. Belief and the placebo effect also play a role in making it difficult to determine what is a cure and what is not. If there were a simple and inexpensive way to cure MS, we would know it, even if no one stood to make a profit from it. When it is found, the word will get out. Few of you would work long hours for nothing, and it is not a bad thing that scientists and investors hope to get paid, too. Most of them would like to see MS cured, as they would have succeeded, and they could move on to other things. Months ago "Bridgitt" told us how wonderful she felt soon after the CCSVI operation. Where is she now? As with bee venom and special diets, we are not learning of long-term cures and successful double-blind experiments. I have some hope that adult stem cells will produce some useful results, but even here I note that we get initial enthusiastism followed by silence months later. A guarded optimism seems most appropriate. Seven years after being diagnosed my wife's life is slipping away , she lives with constant pain , struggles to swallow , can hardly walk even with assistance . The current line of drugs have no effect . We need a breakthrough here. It is a killer , just slowly . Dear F South Africa, is there a medical practitioner in SA you know of who carries out the CCSVI treatment? We eased my wife's MS pain with regular morphine sulfate (oral, actually by gastric tube) and helped her mood with Prozac. "Better living through chemistry," until we find something better. HOWEVER, I STILL BELIEVE THIS IS THE MOST PROMISING DIRECTION. 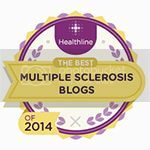 This blog is a welcome breath of fresh air and although I was diagnosed 28 years ago, I see plenty of parallels. I am always had a problem with my diagnosis. Yes, I could see the doctor's logic in coming to that conclusion and although I half expected it, it just wasn't right, somehow. Functionally quadriplegic but fully functioning above the neck, yet still having total sensory feedback from all quarters -- it didn't make sense. Even worse and particularly frustrating was a neurologist who smilingly informed me that I was "as unique a case as I have ever seen". In other words, I didn't tick all the boxes. Okay, cut to the chase: about five years ago I was hospitalised with pericarditis which took a while to identify as the cause of my grief. The blood tests produced a surprise for me. It turned out I had "sticky blood", the treatment for which was either warfarin daily or one low dosage aspirin daily. No contest -- aspirin for me. And then, I heard about Hughes Syndrome. Look it up: identified in 1983, one possible consequence of sticky blood is that some leakage can occur in the spine, where the myelin sheath is attacked. This can result in problems with the motor system, producing symptoms "which may be misdiagnosed as multiple sclerosis". The treatment for Hughes? Aspirin! Since I began the aspirin, my condition has hardly changed. However, it may yet be a few years before I'm running again! HI, my friend has gone through this procedure in NSW Australia about 4 weeks ago, she is feeling marvellous, being able to do things she couldn't before hand. She was diagnosed with MS in 1994, still works (try and stop her) she is an inspiration to us all. It may not do much for the MS but has made her activities of daily living much more bearable, but she was told by the specialist that if she didn't have the procedure done then she could have been dead in 2 years, probably not from the MS but the blocked veins not returning the blood to the heart properly,(much likened to a blockage of traffic on Sydney Harbour Bridge) total backup which will eventuate in death because this backup will effect the whole body. Fortunately, if anyone from NSW is reading this, after you have the Ultrasound then treatment is at Prince of Wales Hospital Sydney under Medicare. Unfortunately I don't know the name of the Professor doing it but they will know. Only place in Australia doing it. Hope this helps someone. Assoc. Professor Lourens Bester at St Vincent''s Public Hospital in Sydney is carrying out CCSVI under Medicare (free to Australian citizens). Ultrasound scans are done at the Sydney Skin & Vein Clinic in Bondi Junction by Dr Paul Thibault (also at his clinic in Newcastle) also under Medicare. Hi, I've been readin up on all sorts and came across this article. Just wanted to highlight a second potential link. vitamin D (and probably vitamin K, possibly others) that may be the root cause behind CCSVI. Hi, such an interesting treatment, it has given me some hope in a very desperate situation. The MS treatment is due to start soon, but the costs are crippling. The stent seems far more sensible an approach, and would love to know if anyone has details of who may be offering this in South Africa? Desperate times, please help! Sorry, I don't have any information about CCSVI treatment in South Africa. Regarding stents, though, please keep in mind that the use of stents is generally regarded as more dangerous than simple balloon venoplasty, and many CCSVI treating physicians only use stents as a last resort. The use of stents potentially increases problems with clotting, and all of the stents being used were designed for use in arteries, not veins. Still, most patients with stents have experienced few problems, if any. great post! i was formally diagnosed with m.s. in feb 2012, after going through the symptoms (vertigo, mobility, weakness, numbness, stiffness, fatigue, muscular aches and pain etc) for 3 years prior. the m.s. drugs have had no positive effect, and i have ceased their use. after trying for another child with my wife (i am 29) i was prescribed viagra for another common symptom of ms. after taking 100mg one night, i woke the next morning feeling the best i have felt in years. When it had finally left my system, the pain, fatigue and cloudy thoughts returned. i had decided to undertake a personal study in the effect of viagra or sildenafil citrate on my symptoms. i began taking 2x50mg over 8hrs whilst at work. after doing this for a fortnight, the pain had ceased, my thought process was drastically improved and my mobility significantly increased. viagra does not last long in the system roughly 4hrs, so to avoid the late afternoon crashes i began taking 4x50mg 4hrs apart through the day, and found a large benefit once again. The primary action of viagra is to block a certain enzyme that forms the red blood cell wall, thus making the cell able to twist and contort and able to travel through constricted vessels. not a solution to the problem, but buying enough time until i see Dr Paul Thibault in january 2013. One thing to mention, is that in my readinga/research had also found that an MRI cannot distinguish between nervous tissue damage and vascular damage in the brain. it only shows damage. So because my brain showed legions "common" to ms, i must have ms?? one more thing.. i have been a type 1 diabetic for 13yrs, and when i started going through the symptoms of ms i had also found that my blood sugars were way out of control. my HBA1C was above 8 for quite some time. after starting the viagra, my sugars are much more stable and my HBA1C is well below 8. my food intake had been decreasing, my insulin intake had been increasing and my sugars were still crazy - didnt make any sense. but now my insulin intake has never been so low in 13yrs of having this disease! a circulation issue makes the most sense and having increased my circulation, has made a resounding difference to all my ailments. so i believe there is merit to this line of research.